Red Nose Day is a yearly celebration that takes place in both the UK and the US to benefit Comic Relief, a non-profit organization that began as a response to famine in Ethiopia and has since spread to help end child poverty all over the world, including at home. Red Nose Day America took place on May 25th this year and was one of the most successful to date. What makes this charity so successful is the many many A-list celebrities who help amplify the charity's cause. 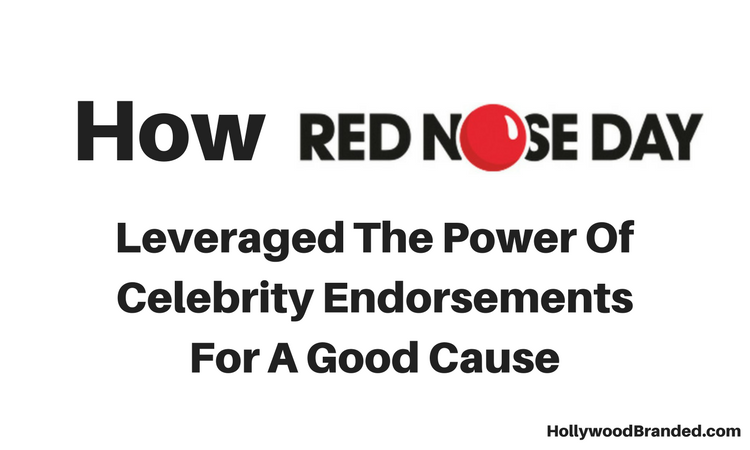 In this blog, Hollywood Branded looks at how Comic Relief's Red Nose Day uses the power of celebrity endorsements to raise money for the non-profit cause. Comic Relief, the non-profit organization behind Red Nose Day was first started in the UK in 1985 by comedians Richard Curtis and Lenny Henry after seeing the poverty of children living in Ethiopia. Since then, the charity has run a yearly telethon-esque special to end child poverty. The US held their first Red Nose Day in 2015, closely modelled after the British sister special. Since then, the charitable holiday has grown to become massive, including some of today's top stars. In this promo alone, celebs like Julia Roberts, Bill Gates, Liam Neeson, Keira Knightley, and many more can be seen encouraging everyone to donate. In two short features, comedian Jack Black and musician Ludacris show just how helpful the charity is at ending child poverty at home and abroad. 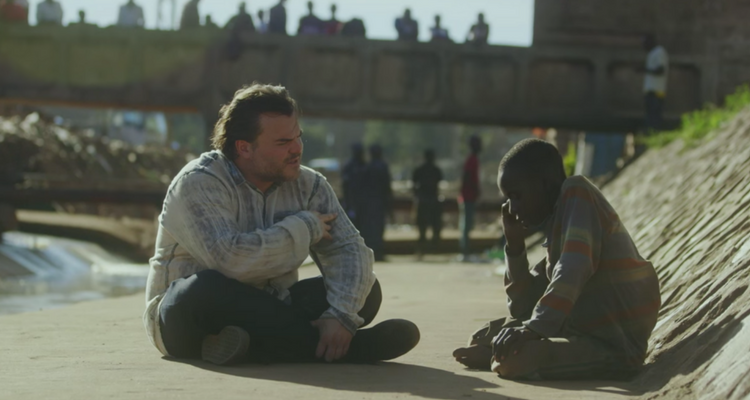 In 2016, Jack Black took a trip to Uganda and met a young boy named Felix who was living on the street and wanted nothing more than to get an education. Black used this experience to appeal to people to give to Comic Relief. A year later, a film crew returned and Felix had a home and a place to go to school, thanks to people's donations. Ludacris does the same thing - except in his short, he visits a city just outside Atlanta. 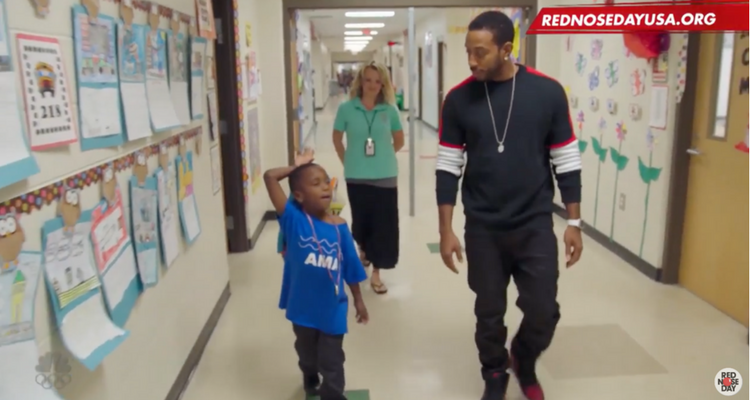 An Atlanta native, Ludacris shows just how intense child poverty is even at home, talking to children from a local school who have nothing to eat over the weekend. And thanks to last year's Red Nose Day, these kids now have a food pantry at their school that gives them plenty of food to take home on the weekends. It's a fact - people connect with celebrities in an intense way. Their familiarty and star power draw people to pay attention. Red Nose Day uses this for the greater good, leveraging celebrities to get people excited and involved in their charity. 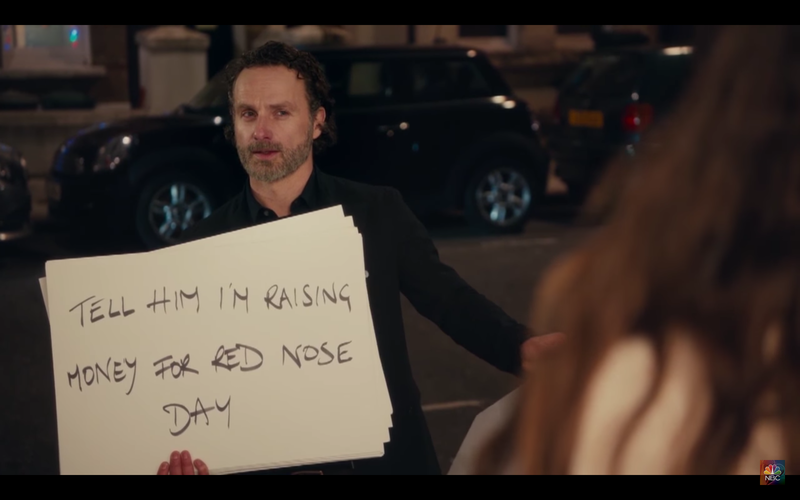 One of the most creative and star-studded ways Comic Relief got people excited for Red Nose Day was by bringing together the cast of the classic romantic comedy Love Actually for a "Where Are They Now?" revamp. The revamp is perfectly done, featuring all the original actors - Keira Knightley, Hugh Grant, Liam Neeson, Colin Firth, Bill Nighy, Andrew Lincoln, Laura Linney, Chiwetel Ejiofor and more. And this time around, the Love in Love Actually is not just romantic love, it's neighbor helping neighbor. 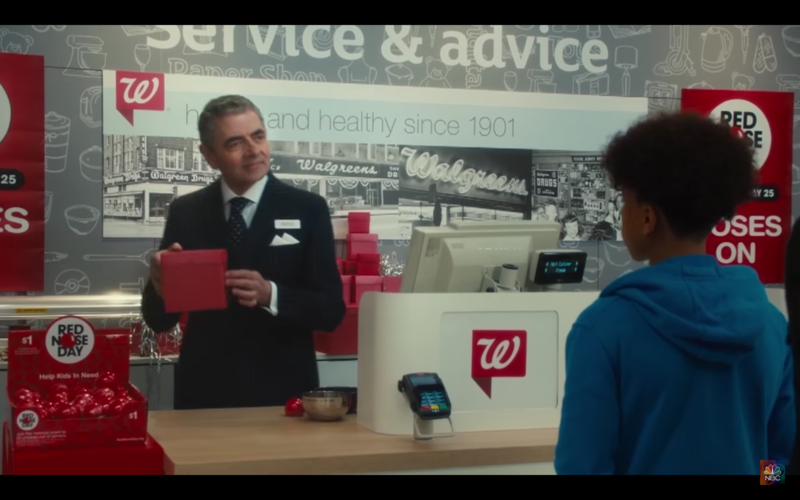 And Walgreens, one of the exclusive sellers of the official Red Nose even made a brand appearance (product placement!) as Rowan Atkinson takes his sweet time wrapping Red Noses for people. The point of the reboot is to raise support and money for Red Nose Day - and it totally works. 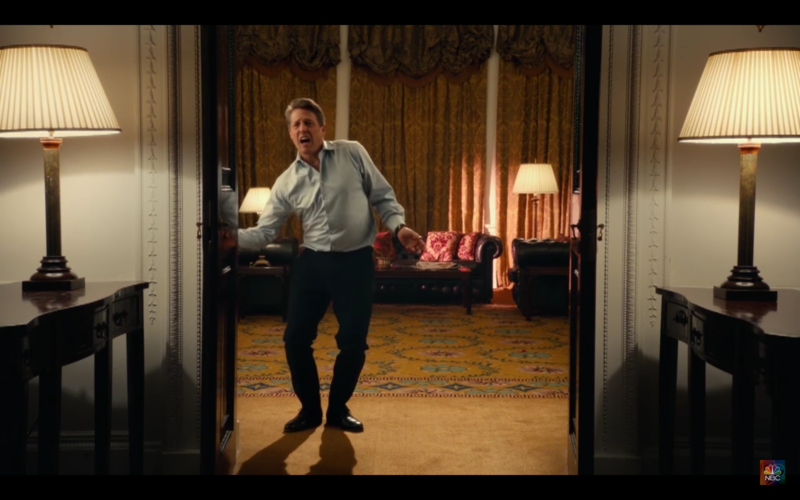 It's adorable and reminiscent, full of our favorite celebs being hilarious. And we Actually Love it. Pun intended. Adding a celebrity to the mix can make a big impact on a charity or a cause. Check out our blog post Cause Related Marketing Campaigns Get The Celebrity Treatment on how celebrity endorsements can help your cause. Before you spend another dollar on traditional advertising, consider how you can leverage the power of celebrities as part of your marketing campaigns. 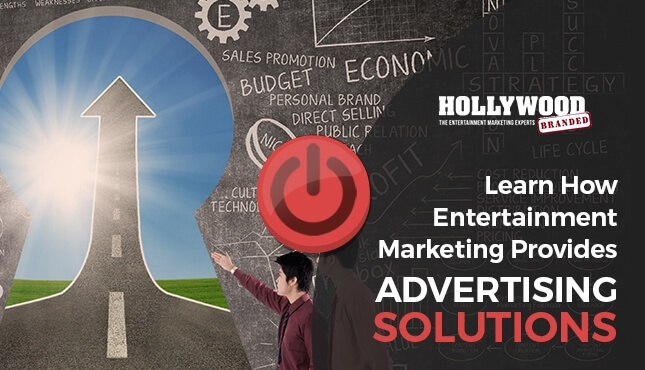 Our video provides answers to combat common advertising challenges marketers face daily.